Wine lovers! Are you ready? 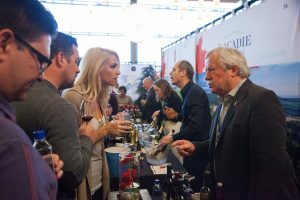 With more than 160 participating wineries and nearly 725 select wines to sample from, the 2019 Vancouver International Wine Festival (VIWF) will soon be here before you know it! With an expected attendance of 25,000+ to the 2019 edition, now is the best time to secure your accommodation for what’s expected to be a fun-filled festival. To help you celebrate, StayVancouverHotels is giving away FREE International Festival Tasting tickets with your hotel booking — LEARN MORE HERE! 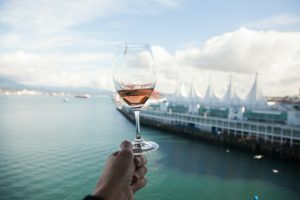 VanWineFest is considered the premiere wine festival in the Western Hemisphere and has been rated the #1 Food, Wine & Hospitality event in Canada for the last six years in a row. Designed to be informative, educational and entertaining, this celebrated fête is organized by people who love wine for people who love wine. This is a wonderful opportunity to drink and mingle with owners, producers and winemakers from around the world, a fantastic 8-day event not to be missed! 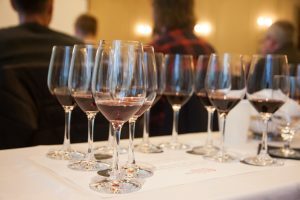 The theme for VanWineFest 2019 is California, with 53 Californian wineries participating. Attendees and participants will get to enjoy and learn about ~ 750 wines at the International Festival Tastings. 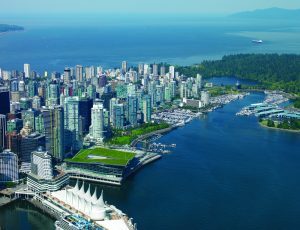 There will also be an additional 550 special wines to be experienced during 54 events held at the iconic Vancouver Convention Centre and 20+ venues around the city. 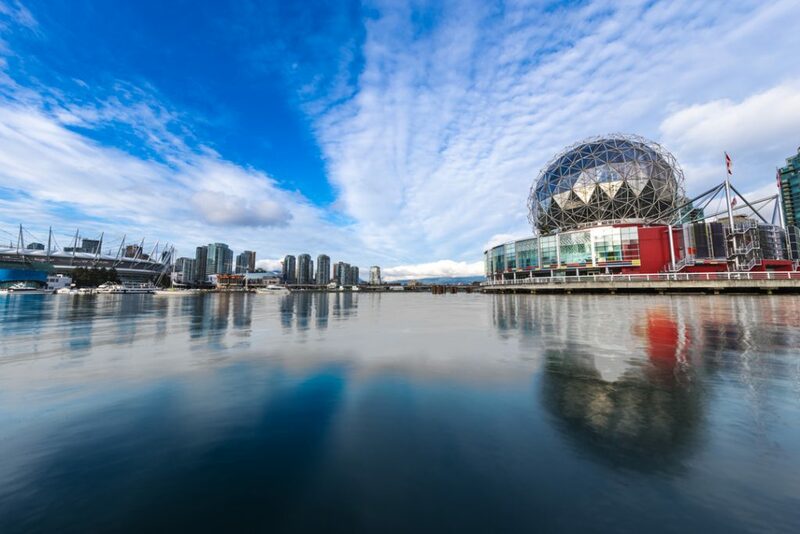 The Vancouver Convention Centre is an architecturally stunning building – perfectly situated along the gorgeous Vancouver waterfront and within walking distance to many of Vancouver’s excellent hotels and picturesque landmarks. The venue is the world first double LEED Platinum certified convention facility, an achievement in environmental sustainability and leadership. 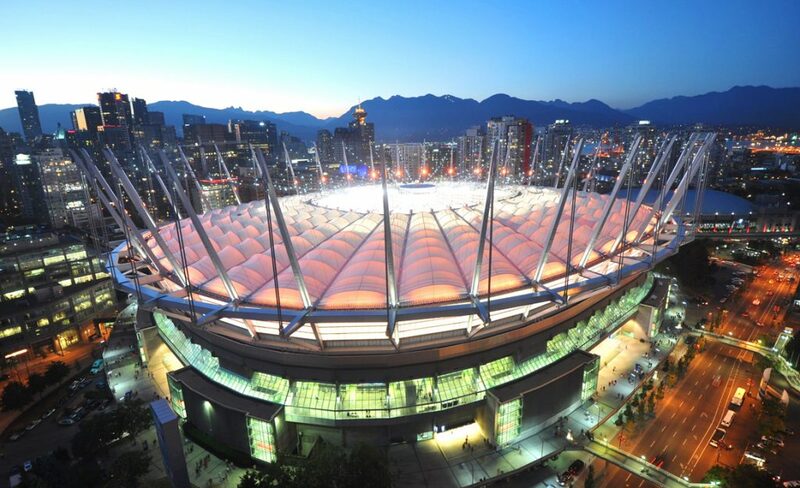 Insider Tip: Extend your stay for the HSBC Canada Sevens rugby tournament at BC Place Stadium. Beginning November 9th, you’ll be able to gain exclusive access to Sideline & Reserved sections by using promo code: RUGBY2019. CLICK HERE to get your premier tickets which are only available for a limited time – so don’t delay! Since Vancouver was awarded hosting rights to the HSBC Canada Rugby Sevens Series in 2015, the city comes alive every March with a raucous weekend-long festival complete with outrageous costumes, fan activities and world-class rugby. 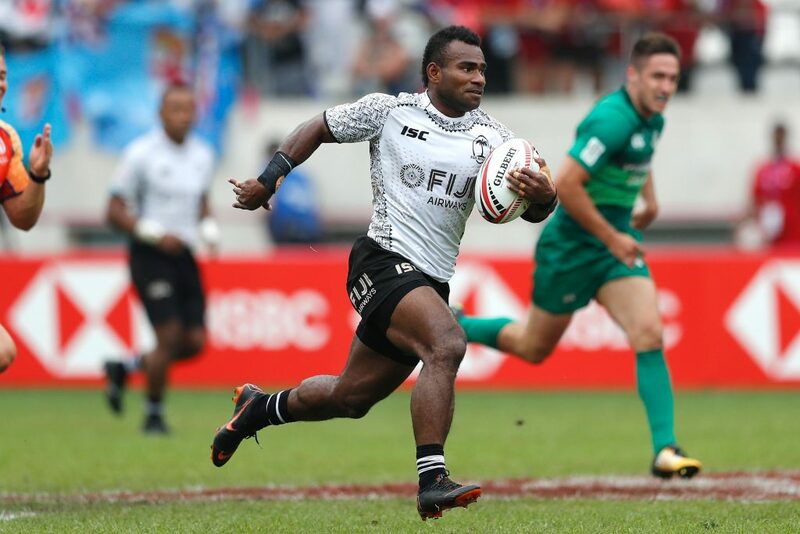 As one of the most dynamic global sporting events on the market, the yearly series includes ten tournaments held internationally in various host cities, and features 16 of the world’s top men’s rugby sevens teams. 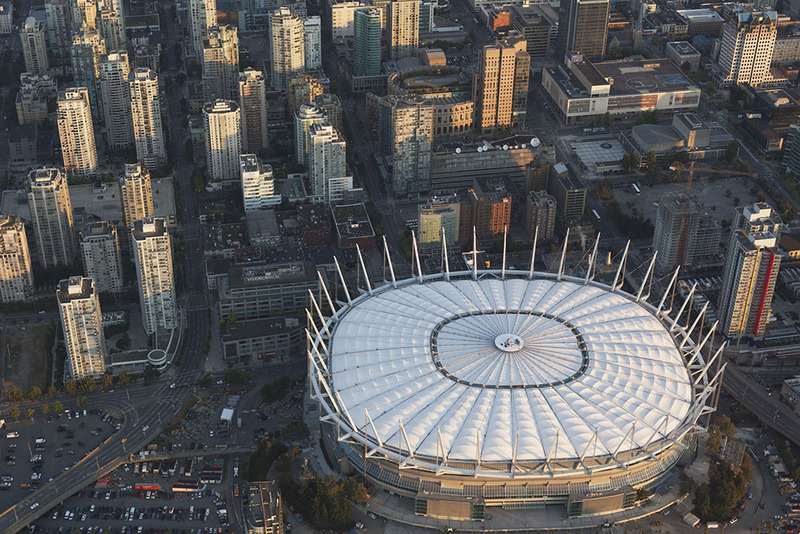 In Vancouver, the event takes place at 54,000-seat BC Place, distinguished as one of the league’s largest stadiums. Want in on some of the action? For a limited time only, Stay Vancouver Hotels is offering Rugby fans select Sideline & Reserved tournament passes, plus a free $25 e-card bonus gift from Amazon. Learn more here before passes sell out. 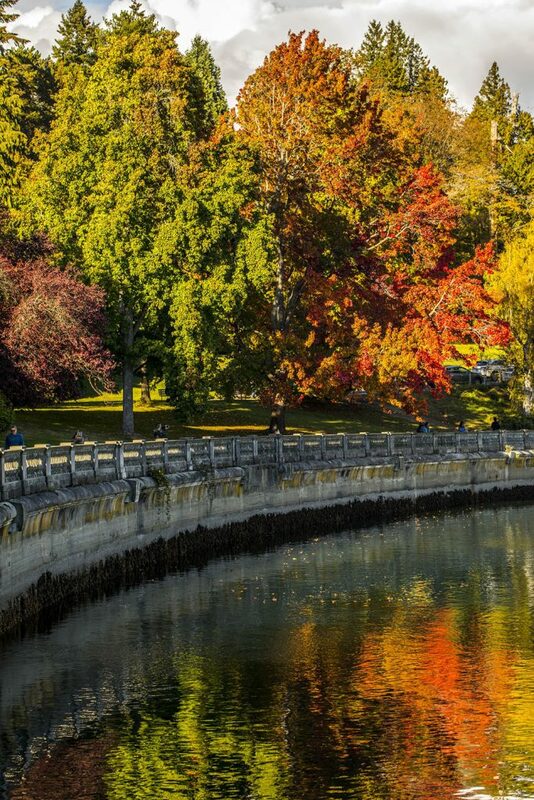 Internationally recognized as one of the top destination marathons in the world, the BMO Marathon is lauded for its unique route that features 70 percent shoreline views – including sweeping ocean vistas, snow-capped mountain ranges and blooming cherry blossom trees. 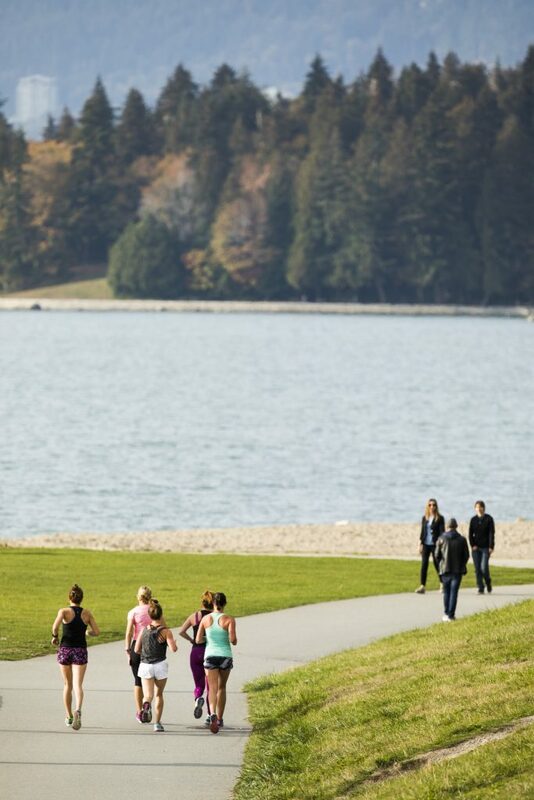 The marathon embraces all fitness levels with Vancouver’s only marathon, a fast half marathon, 8KM race, relay and kids run. Since its inauguration in 1972, which hosted just 32 finishers, the event now sells out annually with over 17,000 participants hailing from 65-plus countries. 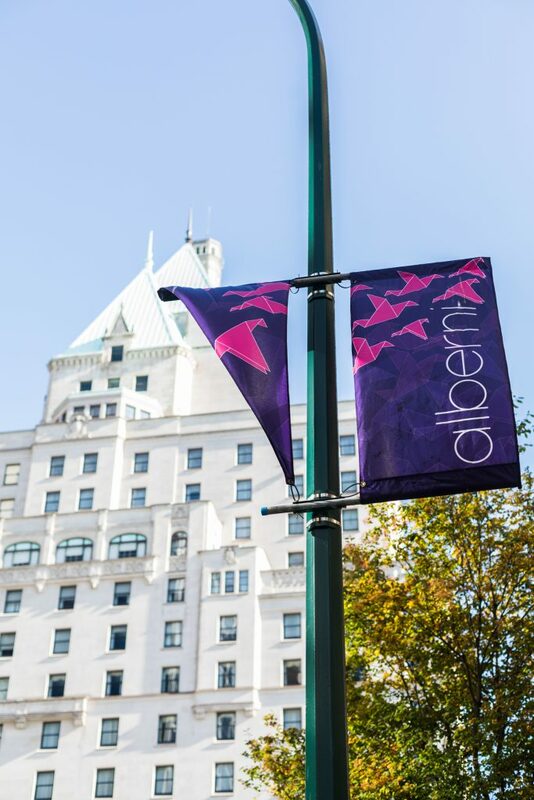 Let Stay Vancouver Hotels help you partake in next year’s excitement, with a chance to win free entry to the marathon from now until January 2019. For contest details, click here. The Vancouver Sun Run has been Canada’s largest 10K road race since its inception in 1985, and now holds the title as the third largest timed 10K in the world. Founded by former Canadian Olympians, the purpose behind the Sun Run is to promote the benefits of running to improve health and wellness, as well as support aspiring athletes. Today, over 40,000 runners take part in the race along with 2,500 loyal volunteers who work together to continually bring a healthy, family-friendly event to the city every spring. Vancouver is also home to three professional sports teams that draw fans in from all over the Lower Mainland and beyond. The Vancouver Canucks are the city’s beloved ice hockey team that regularly plays out of Rogers Arena as members of the National Hockey League. Vancouver Whitecaps FC compete in the Western Conference of Major League Soccer to a boisterous crowd in BC Place, while the stadium also hosts the city’s celebrated football team, the BC Lions. Contest alert! Whether you’re a visitor to Vancouver or local resident, you have the exciting chance to win a $50 Visa gift card plus $50 VanPass voucher through our Exploring Vancouver Photo Contest. The rules are simple – just snap an image of your favourite Vancouver attraction, and upload it here along with your name and email address. And if you’re in need of some inspiration on where to capture the perfect shot, keep reading on for our picks on 10 picturesque Vancouver landmarks! Fairmont Hotel Vancouver. The Fairmont Hotel Vancouver, which opened its doors in 1916, is known widely as the ‘Castle in the City’ and reflects the metropolis’ timeless luxury. With a storied past and striking façade that features a chateau-style, green-clad copper roof and gargoyle statues, the hotel is an architectural landmark located right in the heart of downtown. In a cityscape dominated by sleek, modern buildings, The Fairmont’s European flair stands out as a beautiful piece of history. Chinatown Millennium Gate. 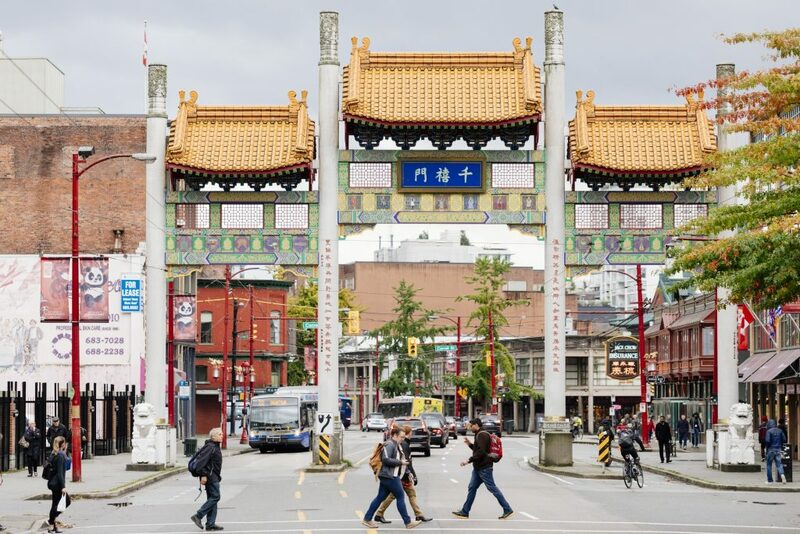 This towering entrance to one of the largest historic Chinatown neighbourhoods in North America is a must-see. Inaugurated by former Canadian Prime Minister Jean Chrétien in 2002, the Pender Street landmark is best viewed and photographed standing well back as its elaborate decorative features are most prominent on the terracotta roof. On its eastern face, the gate bears Chinese characters reminding onlookers to ‘remember the past and look forward to the future’. Stanley Park Totem Poles. 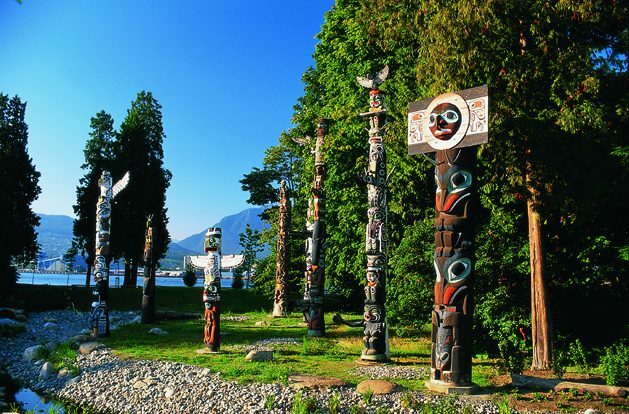 As one of the most visited tourist attractions in British Columbia, the Stanley Park Totem Poles at Brockton Point are important symbols of the province’s rich Indigenous history and culture. This remarkable collection of totem poles is made up of nine unique structures that the Vancouver Parks Board has been sourcing from remote locations across BC since the 1920s. Visitors marvel at the intricate carvings and colours, with each totem pole conveying its own distinct story within the art. A-maze-ing Laughter. 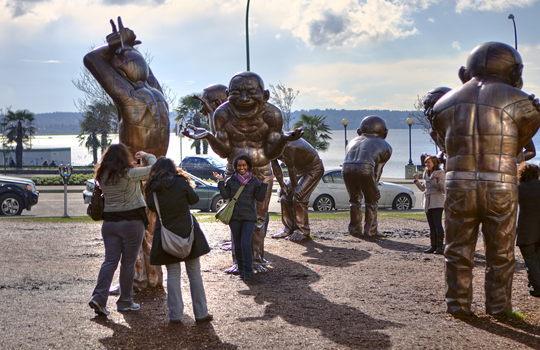 When strolling through English Bay it’s impossible to overlook the city’s most recognizable piece of public art, titled A-maze-ing Laughter. The permanent installation created by Chinese artist Yue Minjun features fourteen bronze statues in open-mouthed hysterical laughter, encouraging visitors to walk through the figures and giggle out loud if they wish. The fun-filled environment makes for a great photo opportunity, with the intense comical expressions of the statues perfect for imitation. Capilano Suspension Bridge. 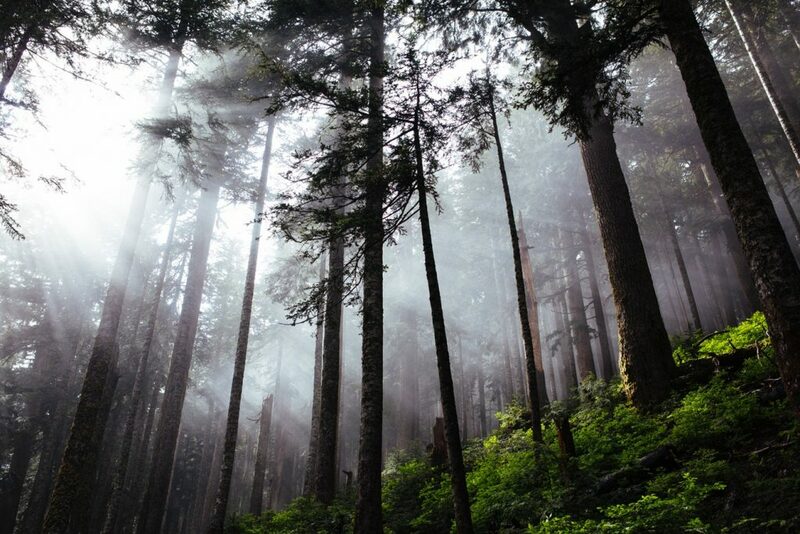 Just a short 20-minute drive from downtown, North Vancouver’s Capilano Suspension Bridge is one of the most popular landmarks in the country. 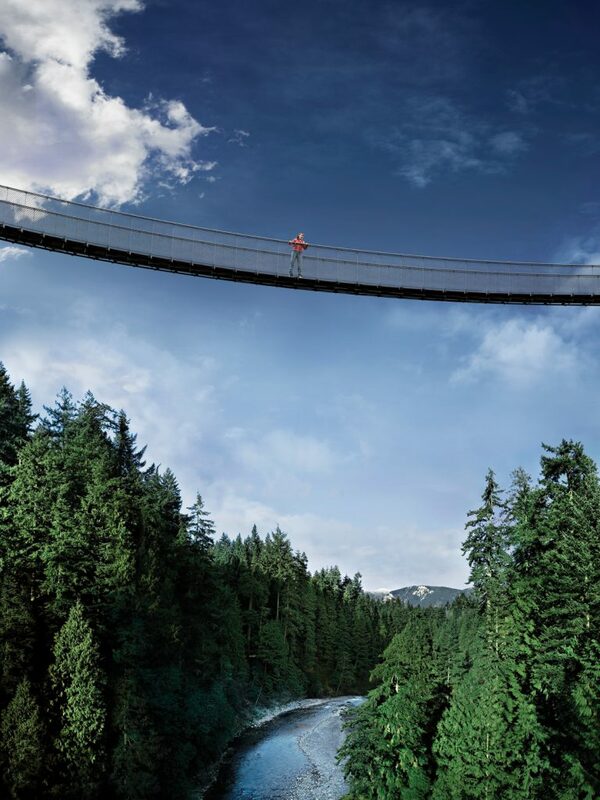 The famous swinging bridge stretches 450 feet across the scenic Capilano River and has been thrilling adventurers for over 100 years. 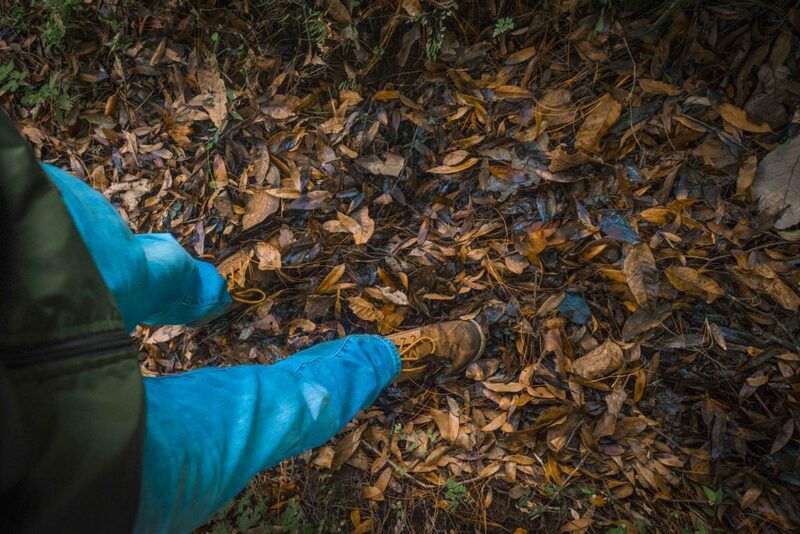 Surrounded by lush greenery and rainforest vegetation, the attraction comes complete with undeniably photo-worthy natural beauty. BC Place Stadium. BC Place Stadium is recognized around the world as a signature feature of Vancouver’s stunning skyline, and is a place of pride for all British Columbian’s. As a large indoor stadium that is used for professional soccer and football games, it is also an important venue for conventions, concerts and other large-scale events. The structure’s unique retractable roof and glimmering multi-coloured lights make it a photogenic wonder. Science World. The shiny ‘golf ball’ building that houses Science World is one of the most familiar sights in Vancouver. Originally constructed for Expo ’86, the geodesic dome-style architecture was designed by American inventor R. Buckminster Fuller. Today, this attraction explores all things science with special emphases on the human body and natural environment. Vancouver Aquarium. 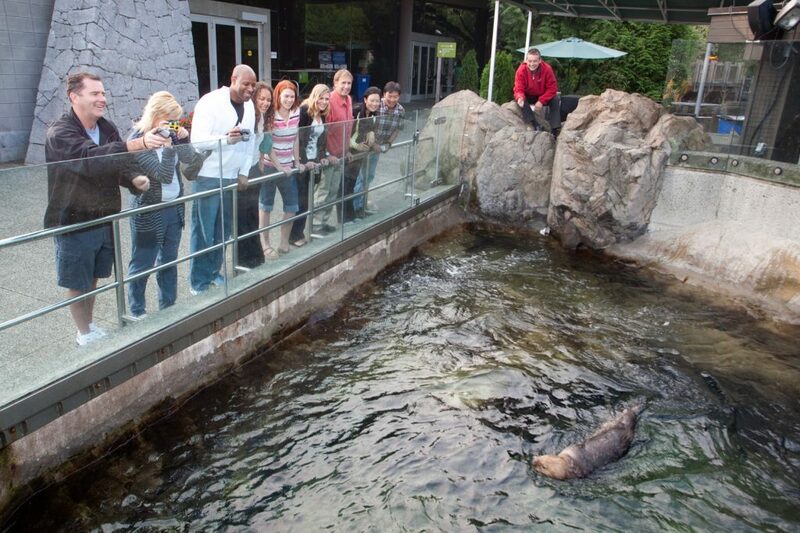 Situated in magnificent Stanley Park, the renowned Vancouver Aquarium is the largest marine wildlife museum in Canada. With a global reputation as a top marine science centre, it is home to more than 70,000 animals. Say cheese with the friendly otters, walruses and penguins for a picture-perfect moment. Gastown Steam Clock. 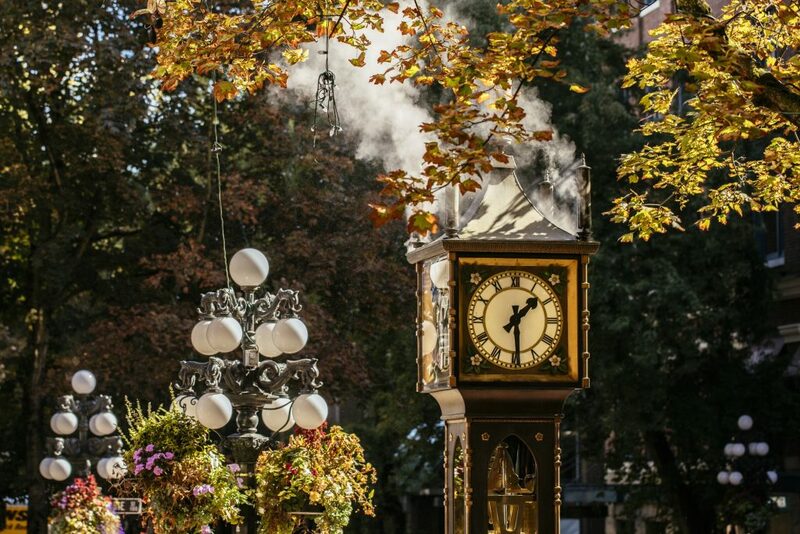 The Gastown Steam Clock is a quirky tourist attraction in the midst of cobblestoned Water Street. Built in 1977, visitors flock to this contraption to catch a glimpse of the tooting steam whistle that sounds every 15 minutes. As one of only six steam clocks in the world, it makes for a great pit stop during a Gastown shopping day. Vancouver Art Gallery. The Vancouver Art Gallery is a focal point of the city at the central cross streets of Hornby and West Georgia. 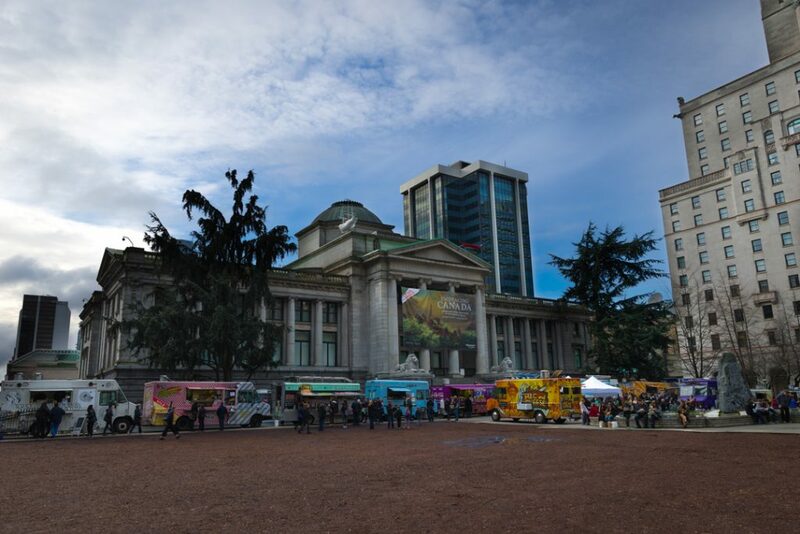 Originally built as a court house in 1906, the Neo-classical style building was constructed by Francis Rattenbury from England who also designed the Parliament Buildings and Empress Hotel in BC’s capital, Victoria. Adorned with Roman-inspired columns and granite lion statues marking the entrance, this magnificent building truly can’t take a bad photo. View our online interactive map for more ideas on top landmarks to check out during your next visit. 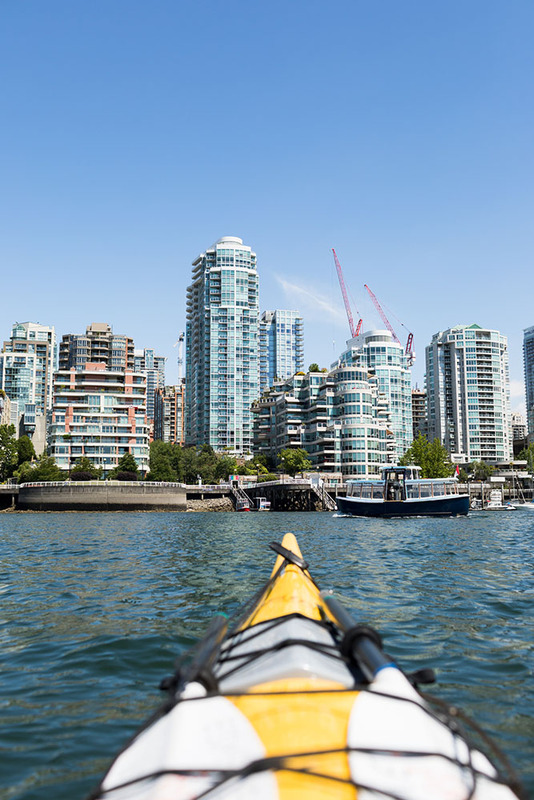 With additional must-sees like Granville Island, the Olympic Cauldron, Canada Place and more, there’s no shortage of sites to take in. Have a favourite that wasn’t mentioned on our list? Tell us – we’d love to hear about your top picks. 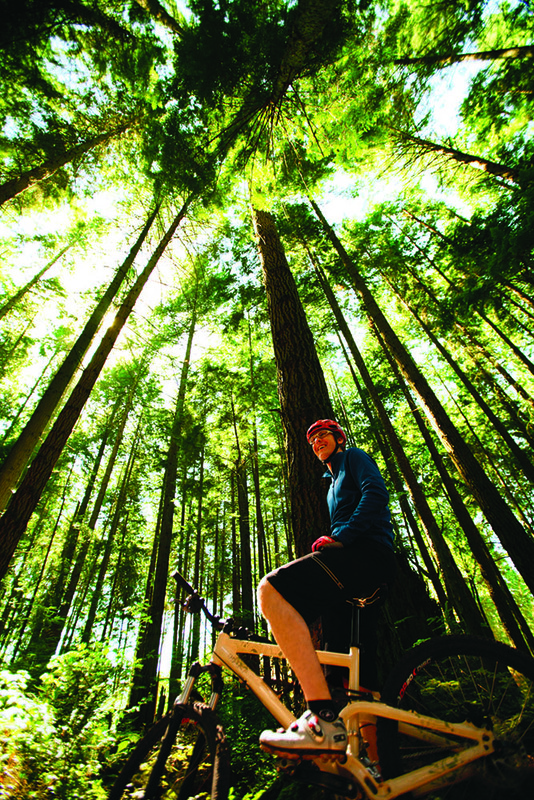 To enter Stay Vancouver Hotels’ Exploring Vancouver Photo Contest, click here. The contest runs until Sunday, September 23 at 5pm.